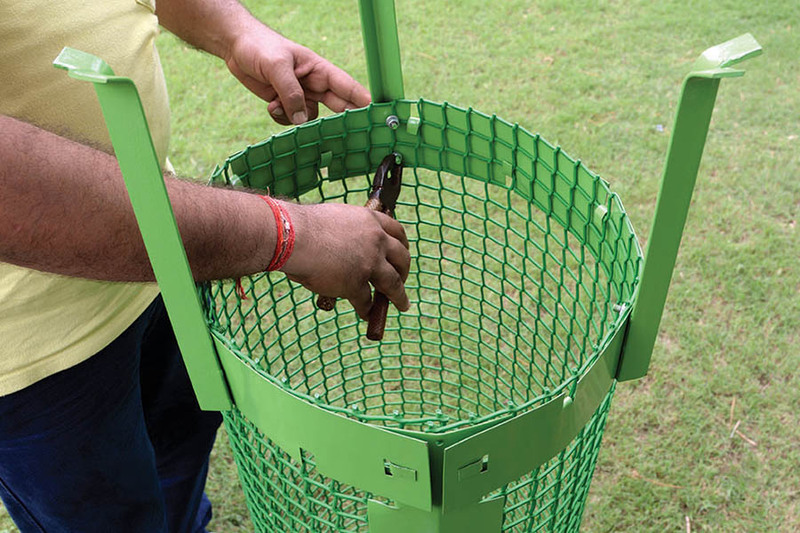 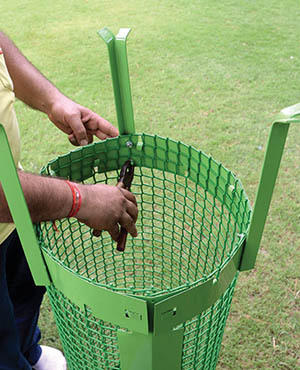 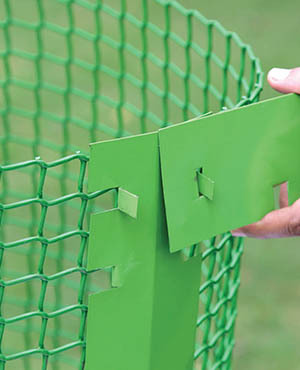 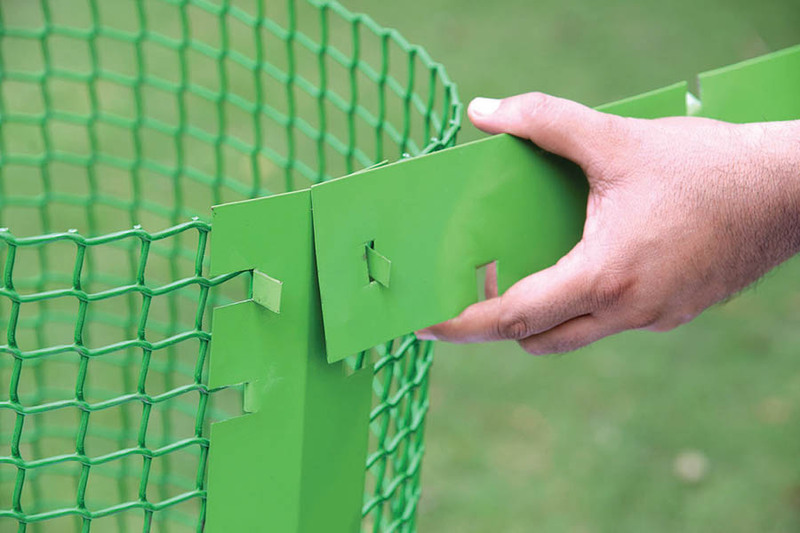 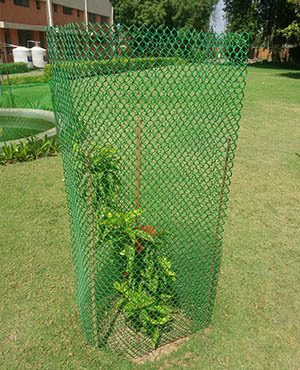 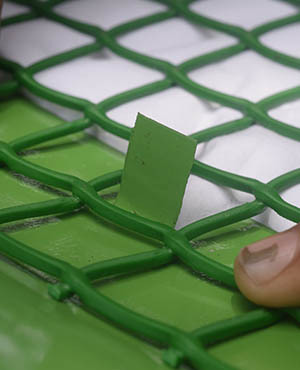 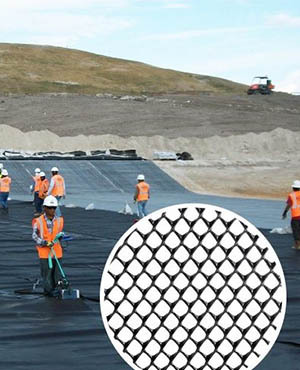 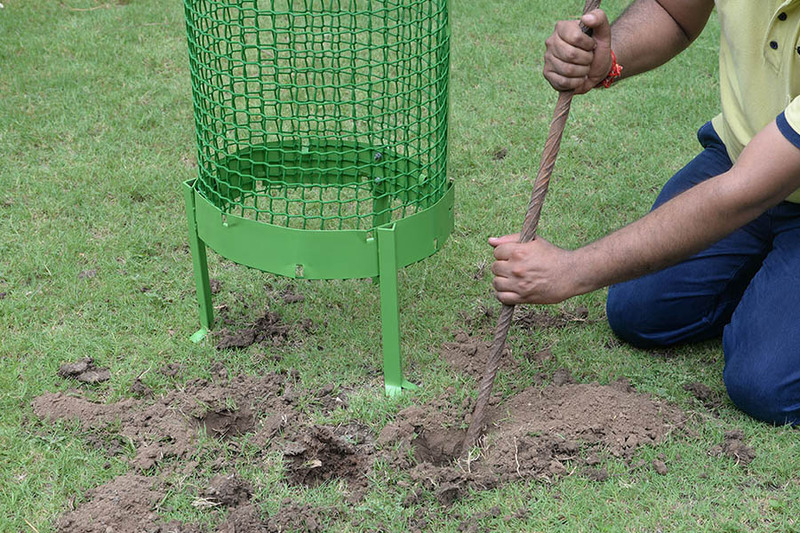 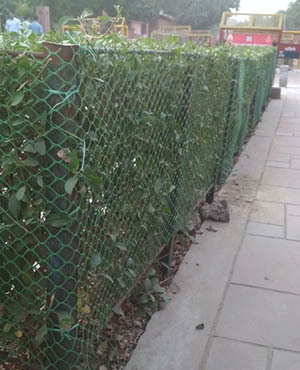 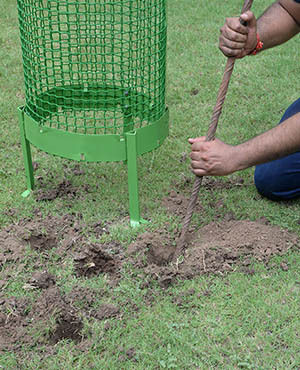 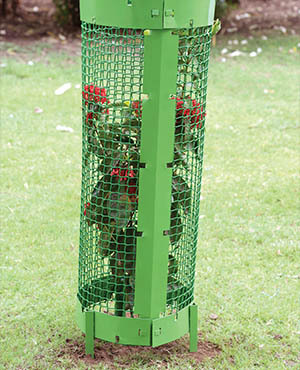 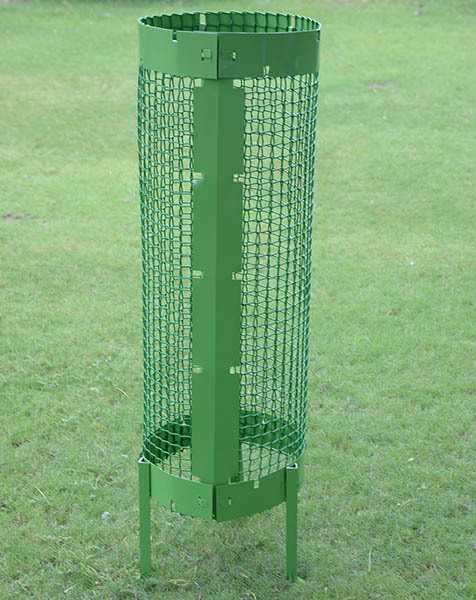 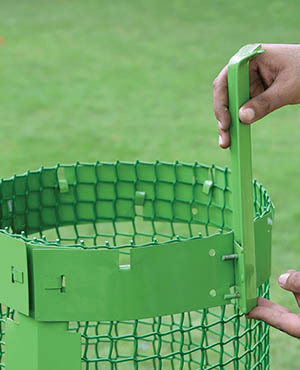 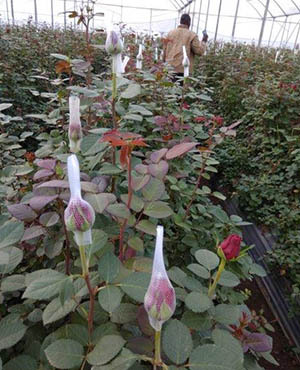 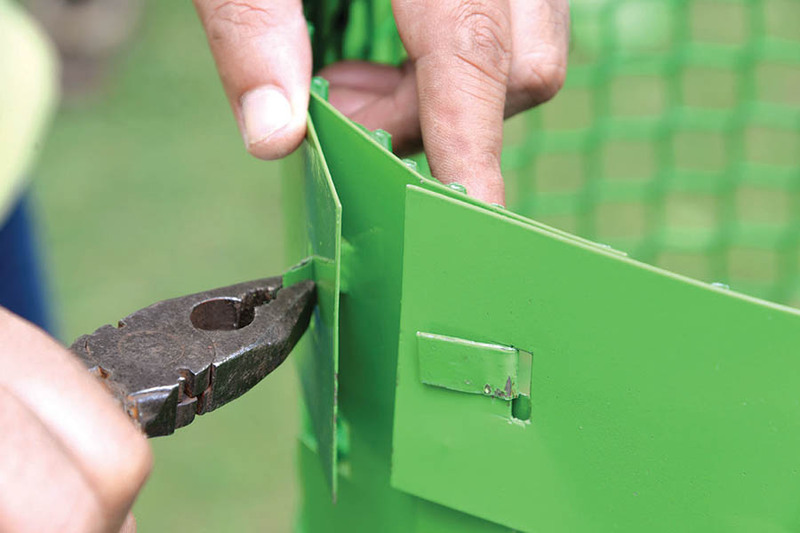 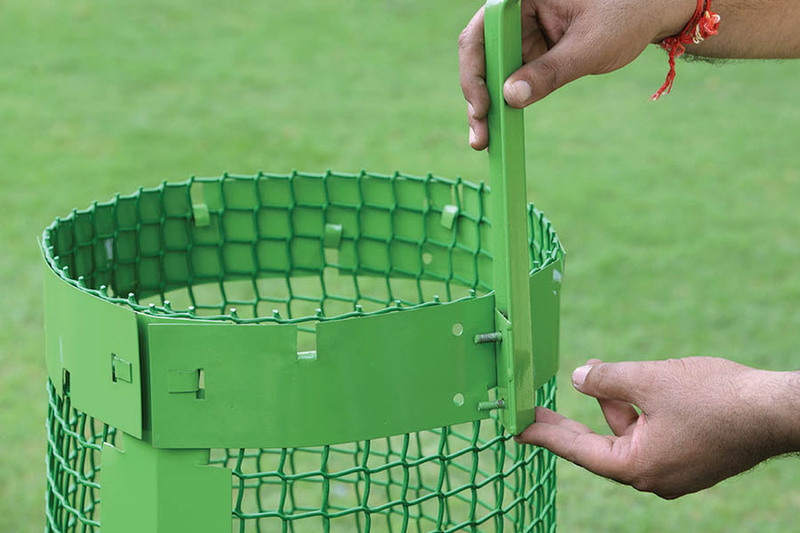 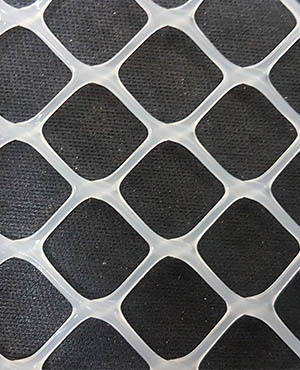 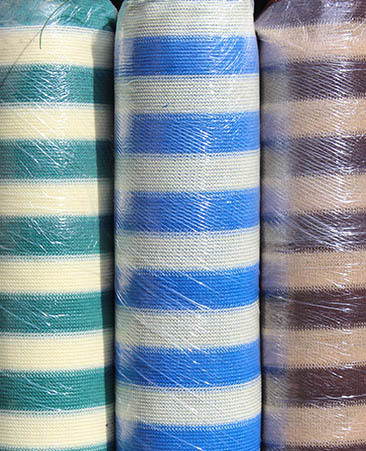 Our Sapling Protectors can easily be used as convenient and effective tree guards in place of metal meshes, that are manufactured from non-corrosive and non-biodegradable materials. 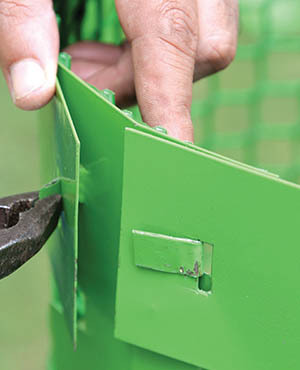 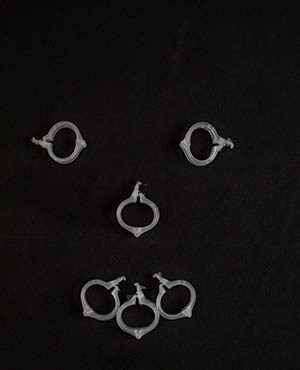 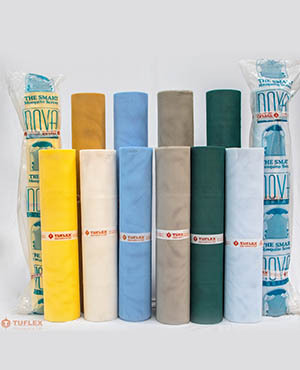 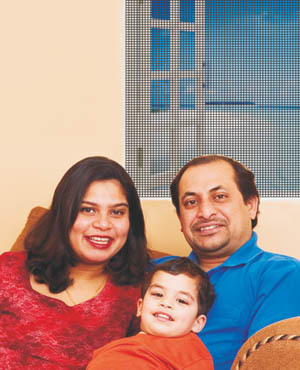 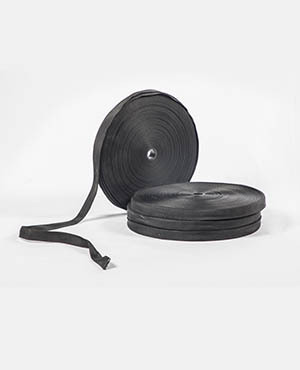 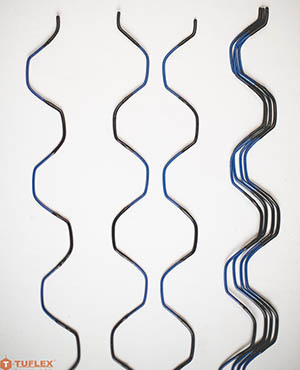 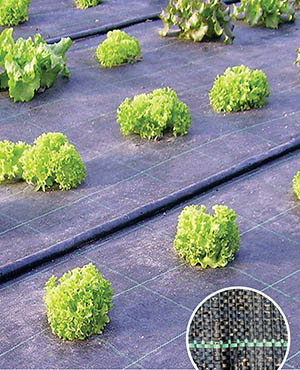 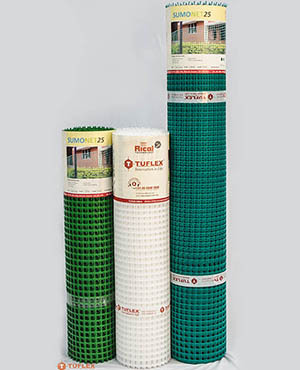 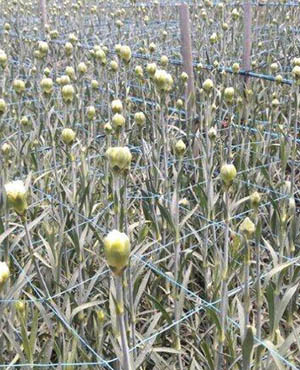 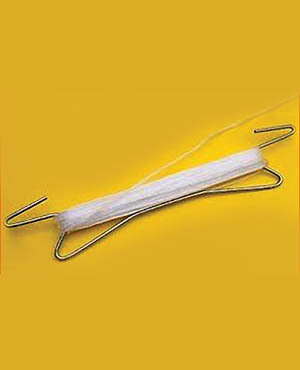 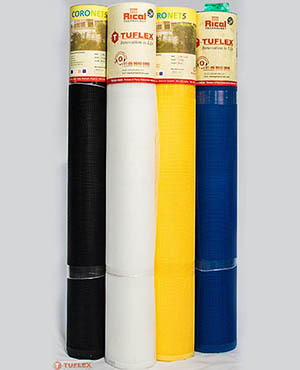 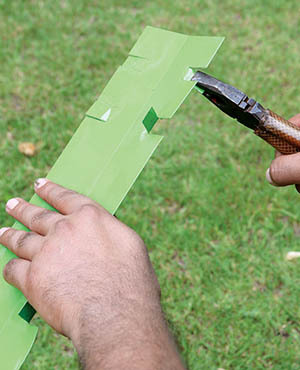 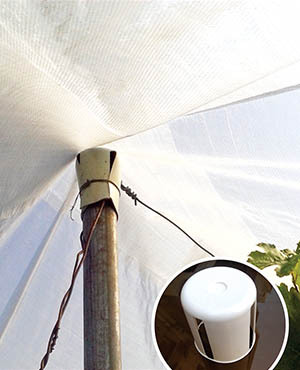 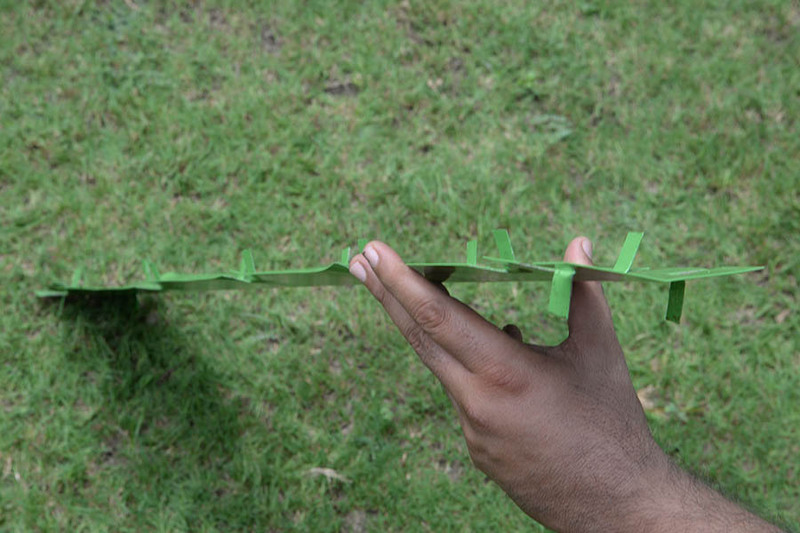 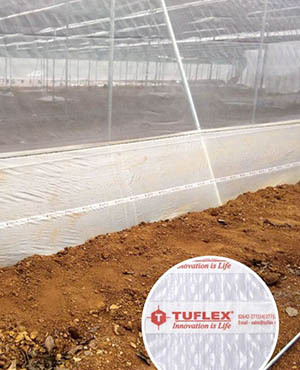 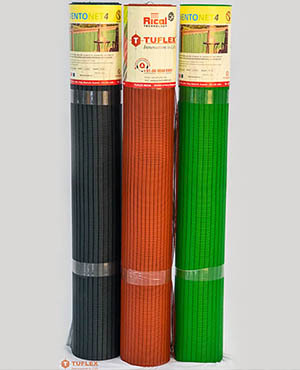 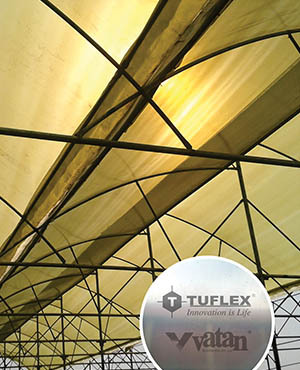 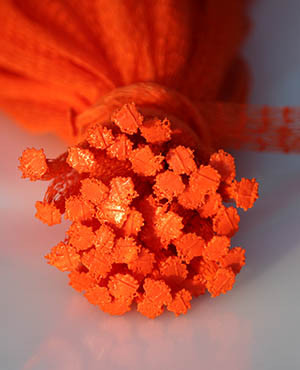 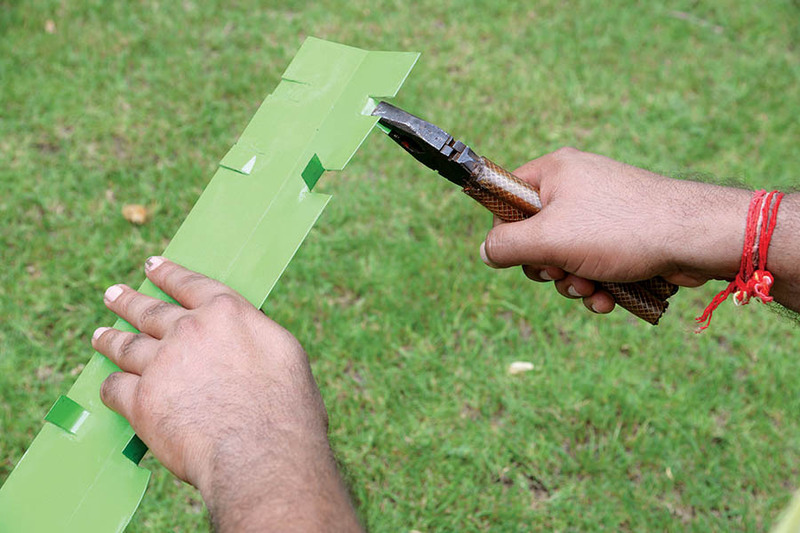 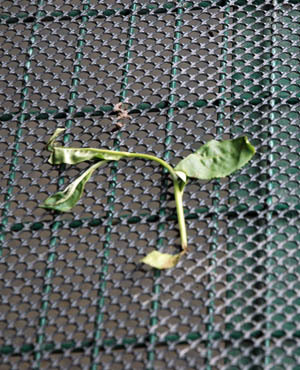 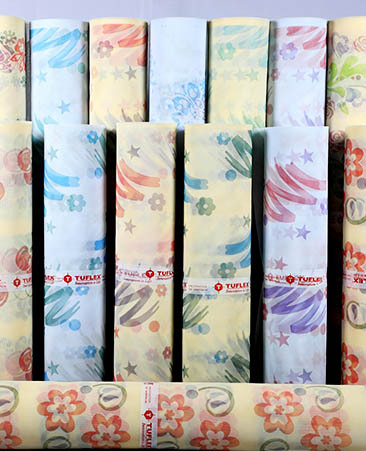 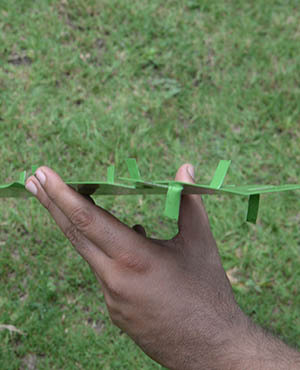 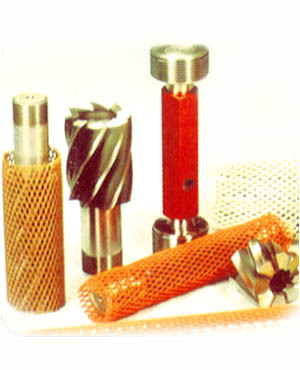 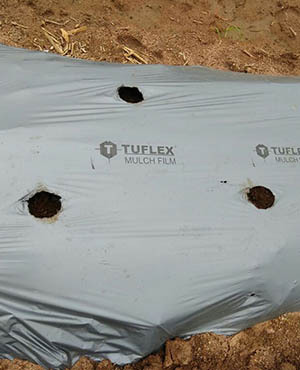 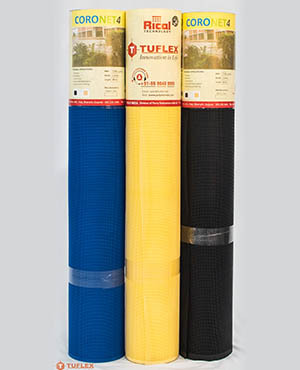 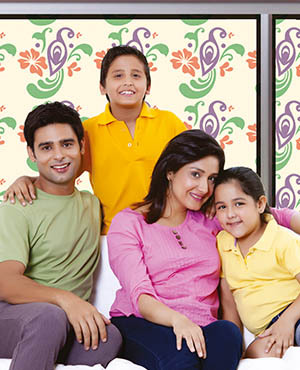 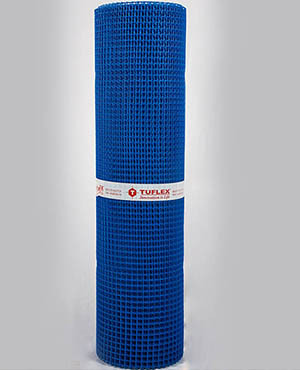 Tuflex Sapling Protectors are now available in the form of easy-to-assemble kits. 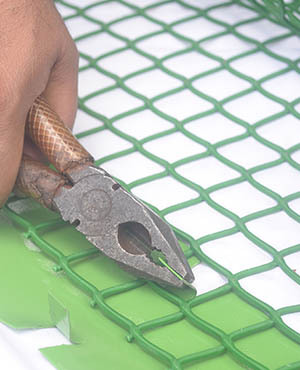 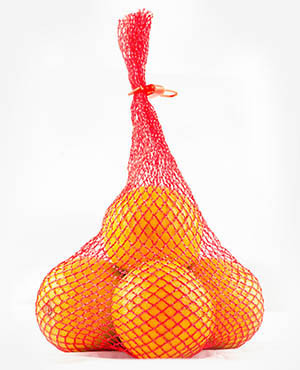 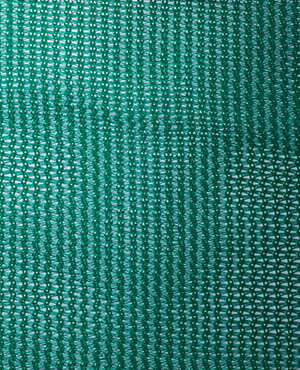 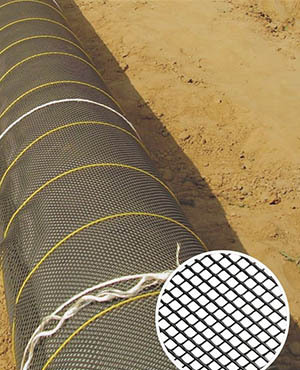 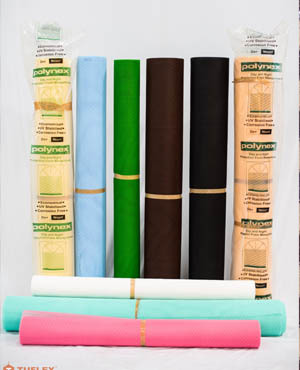 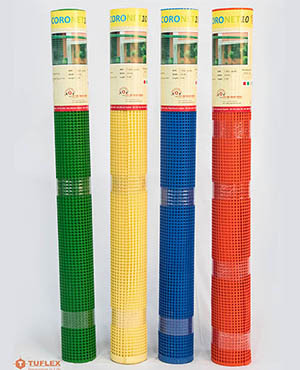 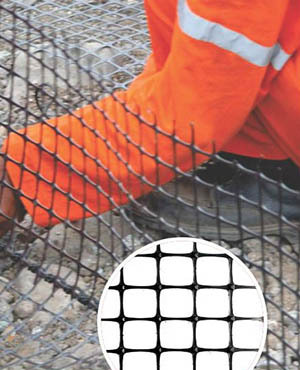 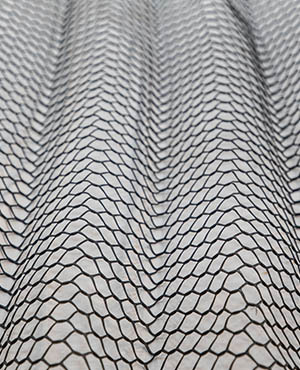 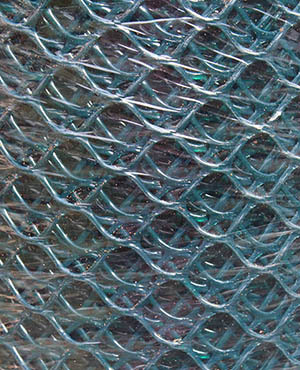 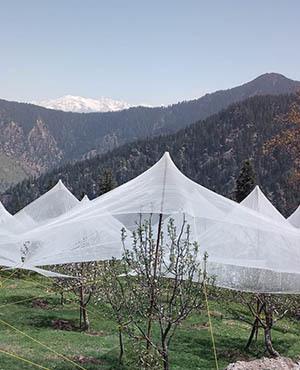 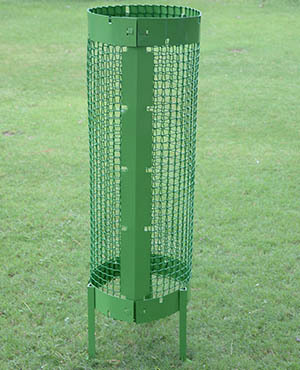 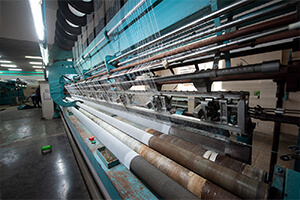 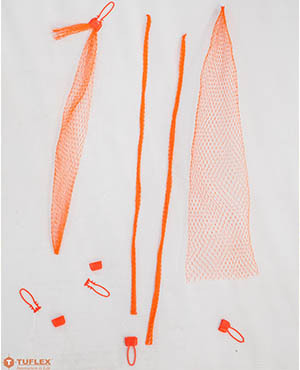 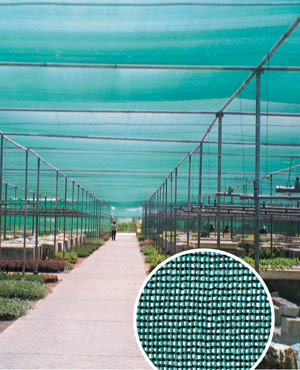 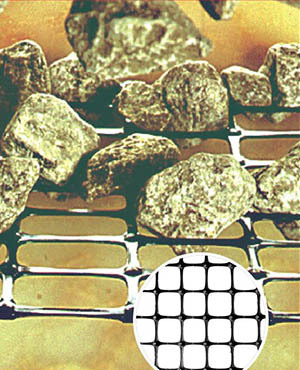 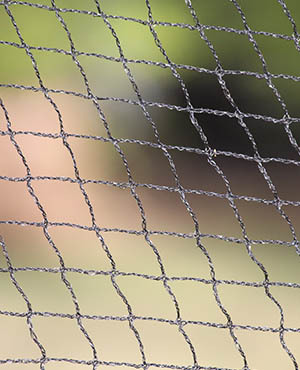 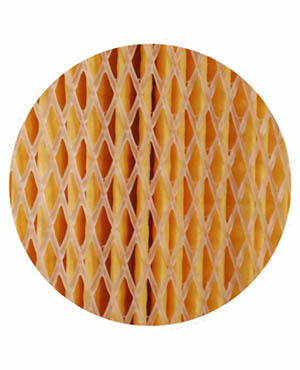 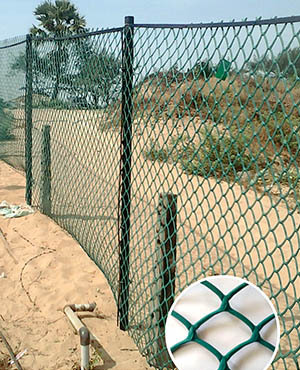 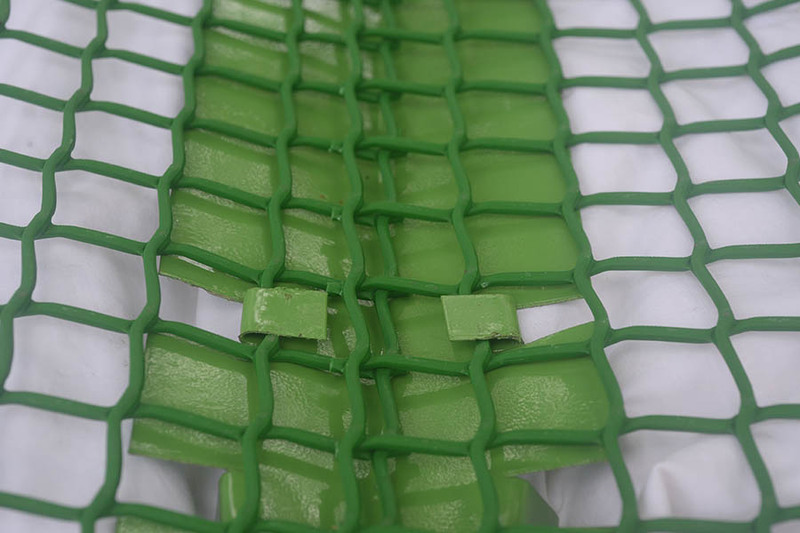 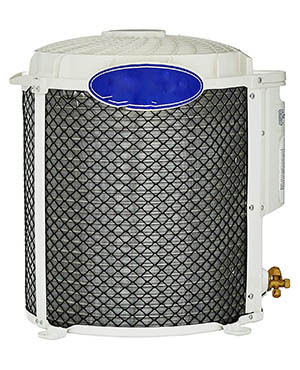 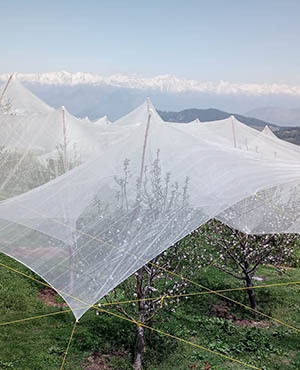 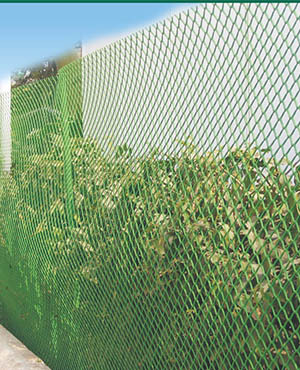 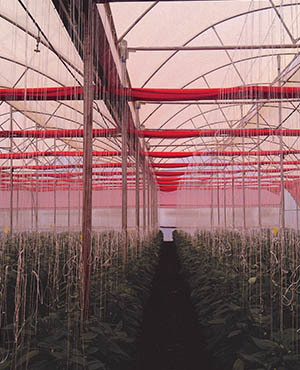 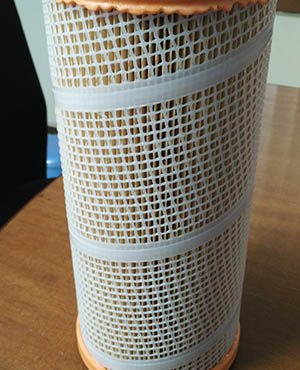 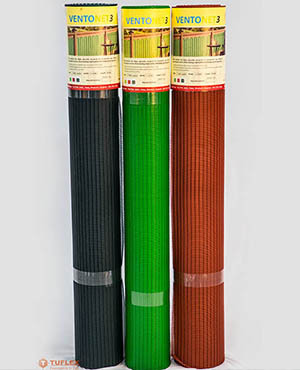 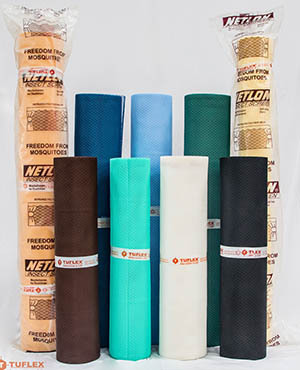 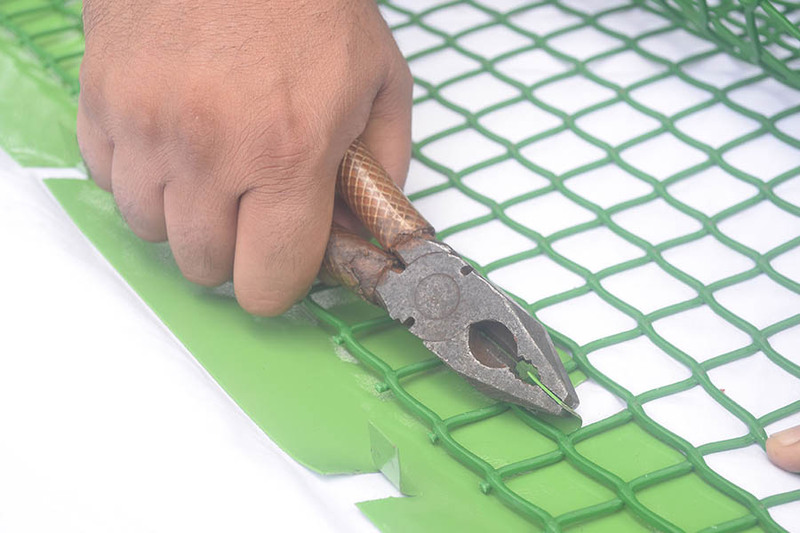 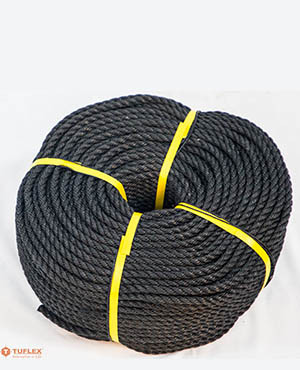 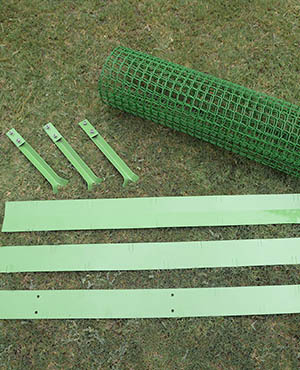 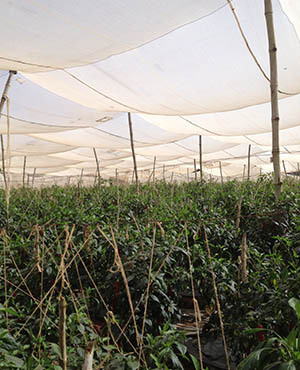 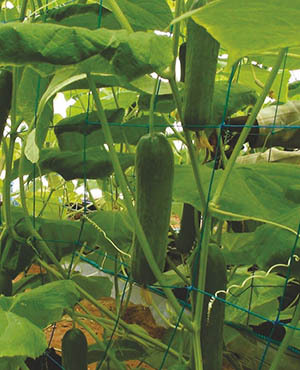 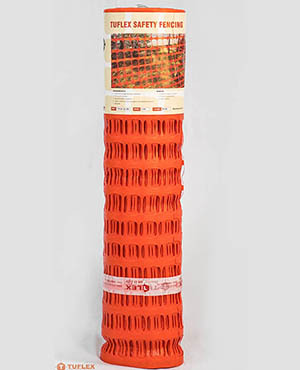 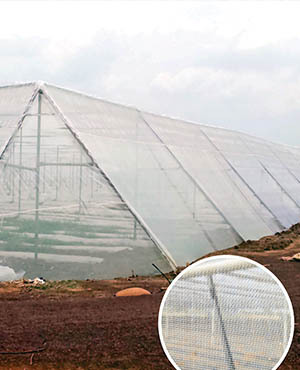 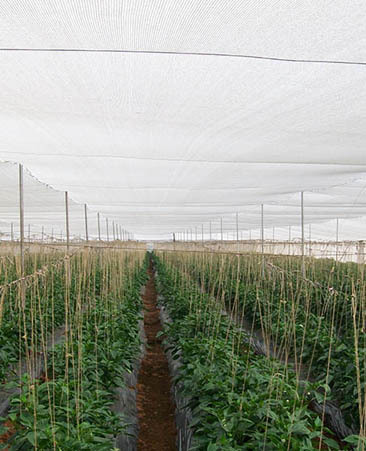 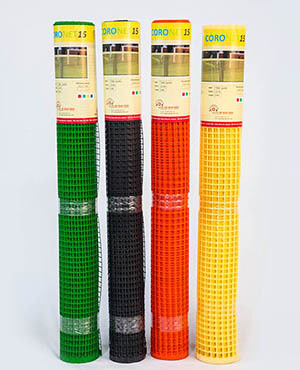 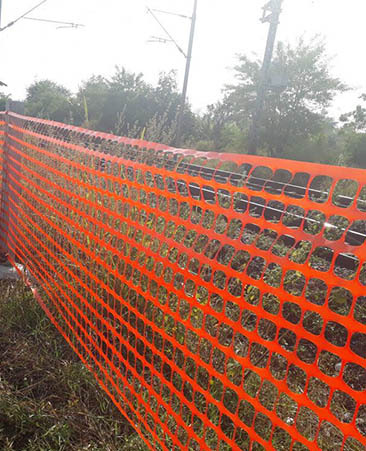 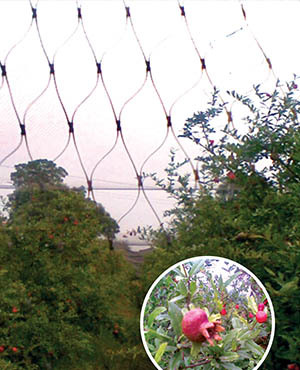 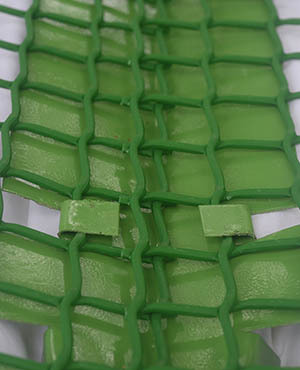 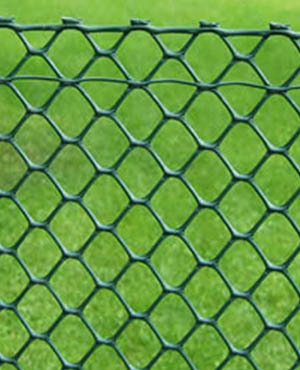 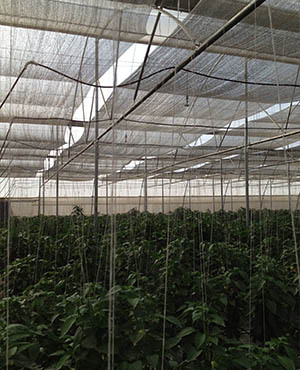 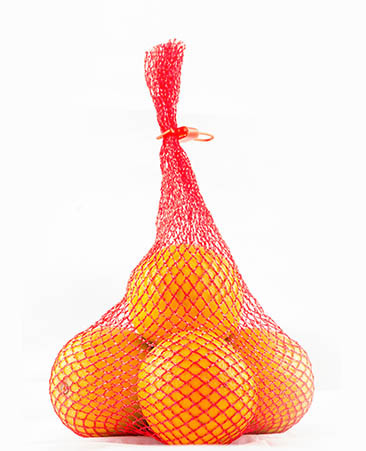 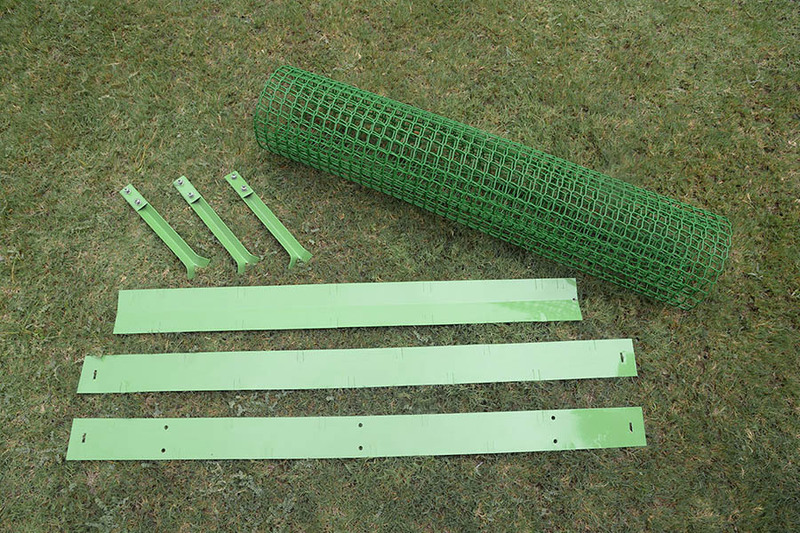 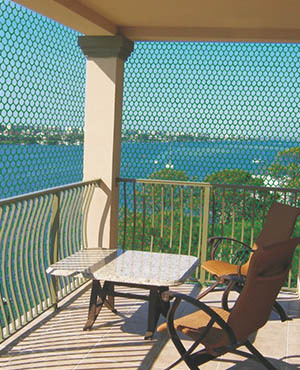 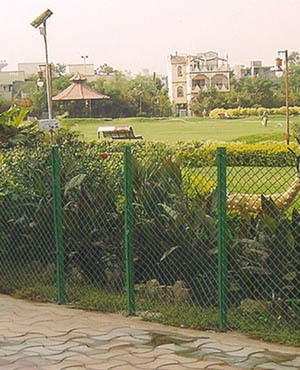 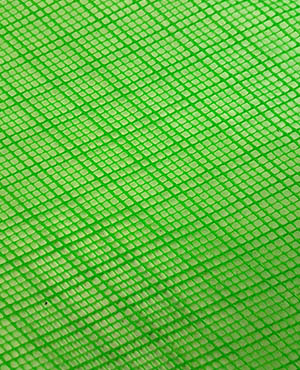 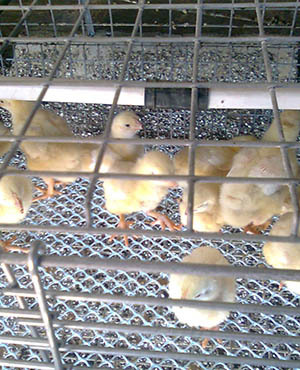 These kits consist of high strength polymer mesh in tube form and help make the frame of the tree guard.